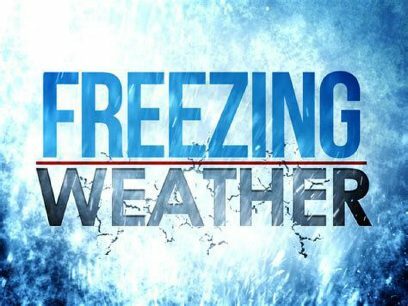 A freeze watch is in effect from late Tuesday through Wednesday morning, according to the National Weather Service in Brownsville. Temperatures are expected to drop to between 29 and 32 degrees. NWS warns the weather could “harm unprotected pets, plants and pipes,” adding residents should dress in layers with hats and gloves.